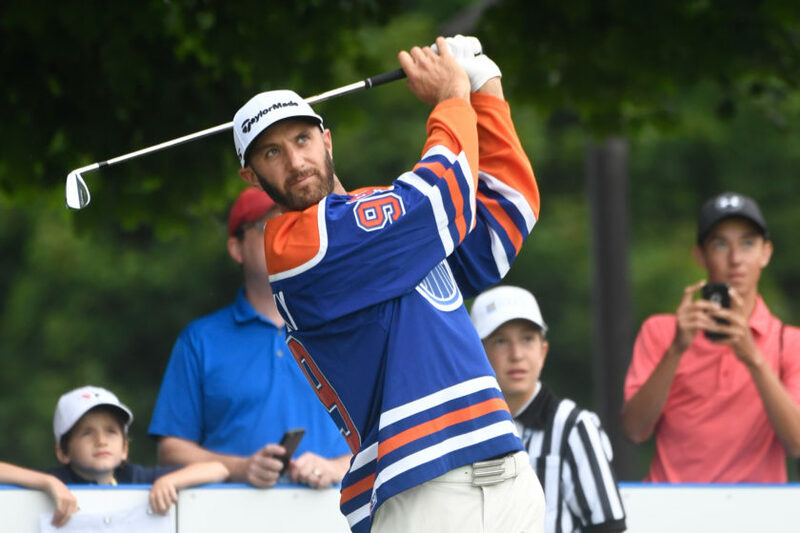 RANCHO MIRAGE, Calif. — The members of the Canadian contingent at the ANA Inspiration got a little bit more time to prepare for the first major of the golf season than they would have liked. 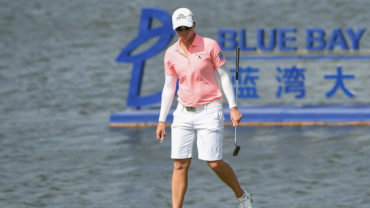 Brooke Henderson of Smiths Falls, Ont, ranked 13th in the world, Alena Sharp of Hamilton and Maude-Aimee Leblanc, a native of Sherbrooke, Que., all missed the cut at last week’s LPGA Tour stop, the Kia Classic in Carlsbad, Calif. But they chose to look at the opportunity to arrive at Mission Hills Country Club a couple of days early as a bonus. “Sometimes having a weekend off before a major is good because it is more taxing on the mind,” said Sharp, who finished a career best 41st on the LPGA money list in 2016. “As the week goes on it gets firmer, the rough gets longer, we’re going to deal with wind. It’s going to be a test of the fittest, for sure, not so much physical, but mental. Henderson arrived on Saturday and has played a few holes each day “so I have a great feel for the golf course. This is one of my favourite tournaments all year. You know, coming here as an amateur in 2014, I got to witness and experience an amazing atmosphere out here and Poppy’s Pond, Dinah Shore, it’s such an amazing tradition. Henderson said driving the ball will be a key this week and that should give her an advantage. “You’ve got to hit fairways and I think if I can get my driver out there a good distance, there’s a lot of corners and a lot of trouble you need to carry it 250, so if I can do that, I think I can take out a lot of the field that way,” she said. “The rough is very long, so hitting fairways and being consistent is also very important. Neither Henderson nor Sharp have had the results they would have liked so far in 2017. Henderson’s best finish was a tie for fourth at the HSBC Women’s Champions, her only top 10 finish in 2017. She’s 18th on the LPGA money list. 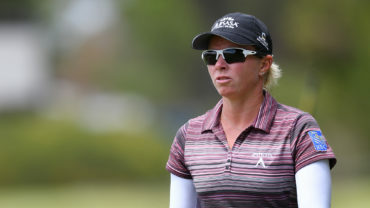 Sharp, who enters the week 61st on the money list, said her scores haven’t reflected the quality of her play. 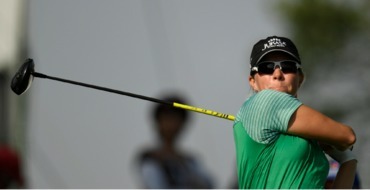 Leblanc, 28, had a tie for seventh at the ISPS Women’s Australian Open in February, her first top 10 on the LPGA Tour. 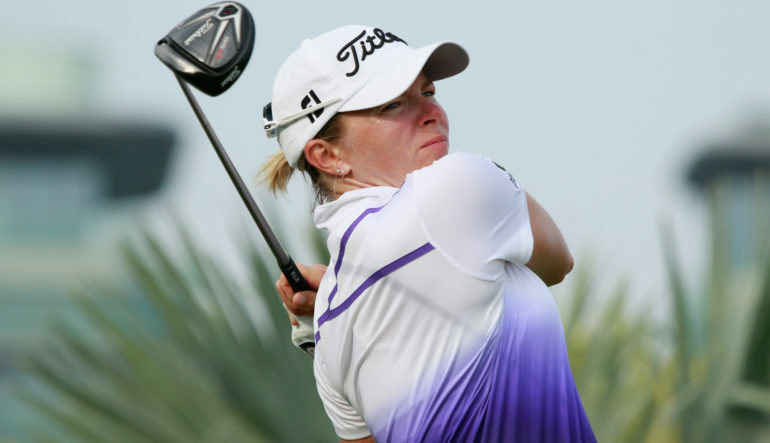 The long hitter (sixth on Tour with an average of 270.75 yards) is 50th on the money list and, like Sharp, has been playing the best golf of her career over the last year.